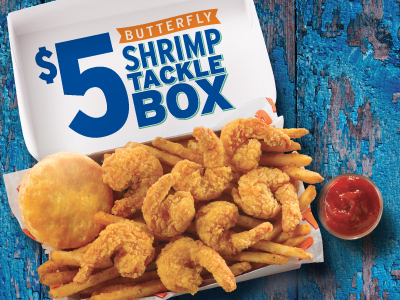 At Popeyes®, we have a passion for our Louisiana heritage and flavorful, authentic food. Our Buffalo location is no different. Our New Orleans style menu features our spicy Bonafide® Chicken, Handcrafted Tenders and fried shrimp as well as jambalaya, red beans and rice and our signature buttermilk biscuits. Stop by and try it for yourself today!